Reb Skylarker was born on July 12, 1988 to Demetria Graham & Dwight Herring at University Hospital in Essex County, New Jersey. At the age of 12, he started writing lyrics, recording them on tape recorders and whatever else he could record on. He graduated on May 2006 and moved to Atlanta, Ga only just one day after graduating, to start his new life & career. Reb Skylarker worked at Blockbuster Video to support his music studio. 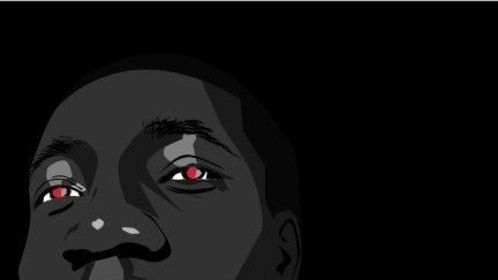 In a few short years, he made 3 unreleased mixtapes. In 2007, Reb Skylarker collaborated with artist, @Cashmoore/CashMen ENT. 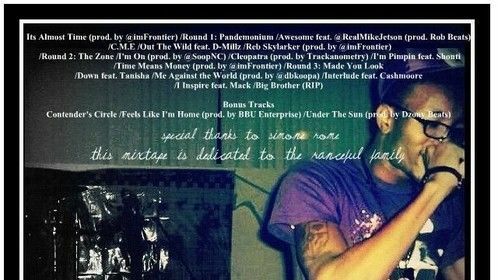 to release his first Official mixtape: "The Antidote" that was release under Datpiff Mixtapes. 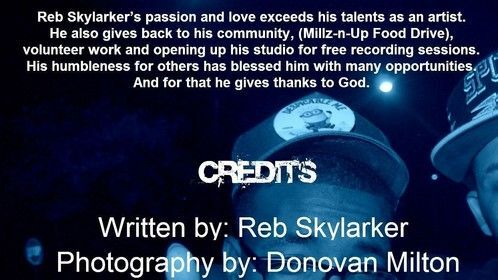 On September 23, 2011, Reb Skylarker released his debut mixtape, "I Think I'm Signed under mixtape circuit Mixconnect. Since then, he has generated over 43,000 listens. 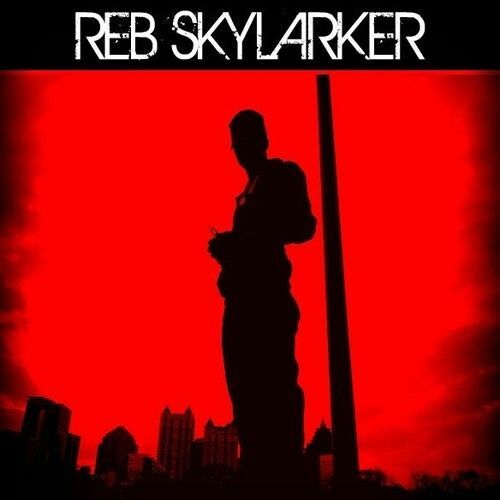 Over the years, Reb has begun to start working on launching his own Music Production, (Skylarker & Co. LLC) that will promote unsigned artists all around the world. 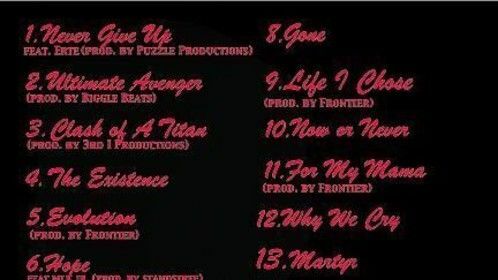 It will also feature web blogs (vlogs), interviews and new music from Reb Skylarker. He plans on launching his business worldwide in 2013!